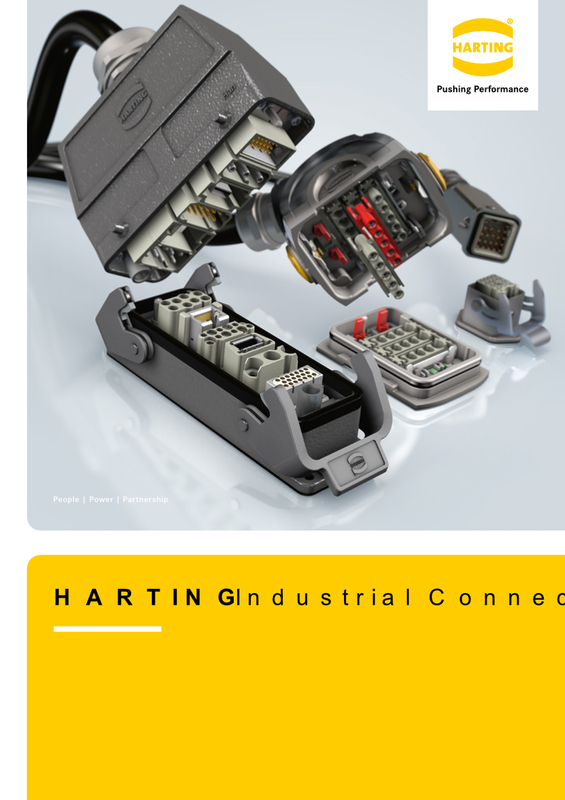 Harting USA is a German based global leader in the connector industry, they are also the North American subsidiary of Harting. 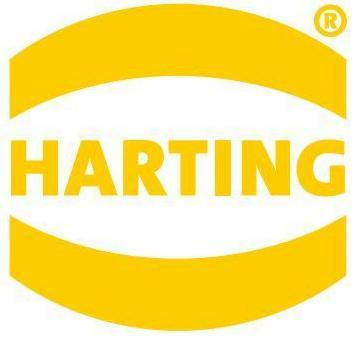 Founded in 1986 and based in Elgin, Illinois, Harting USA continues the company’s proud tradition first established in 1945, delivering unrivaled reliability, efficiency, performance and innovation. 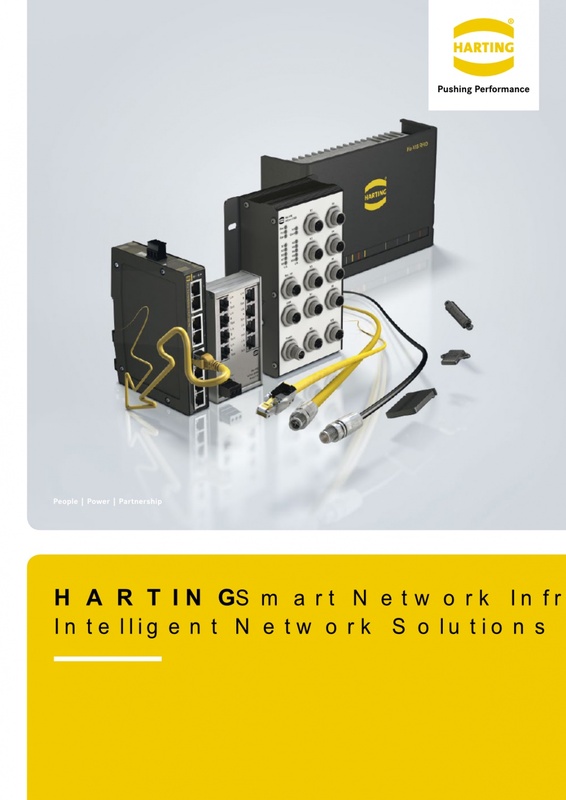 They are known for developing, manufacturing and selling the world’s most durable and reliable products and solutions for use in mechanical and plant engineering, broadcast and entertainment, factory automation, power generation and distribution as well as industrial electronics and telecommunication. 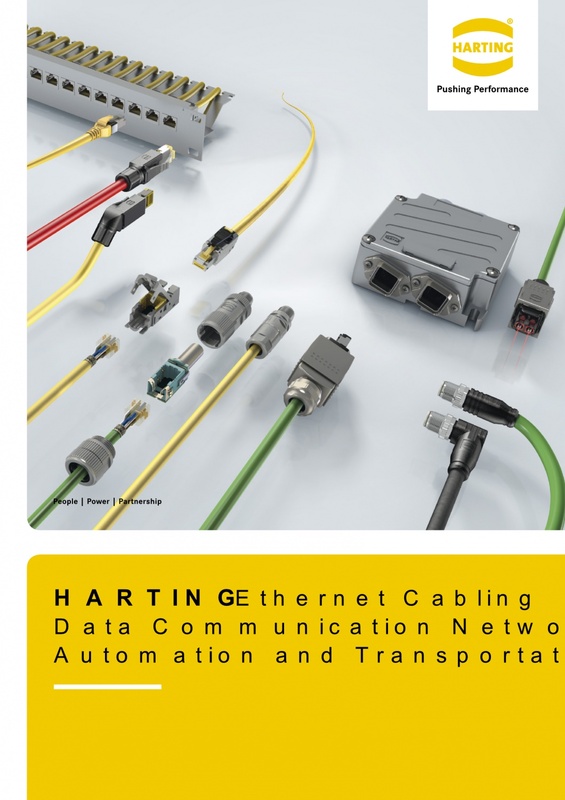 Powertech Controls is a premier distributor of high quality electrical and electronic automation controls and components to the global market. 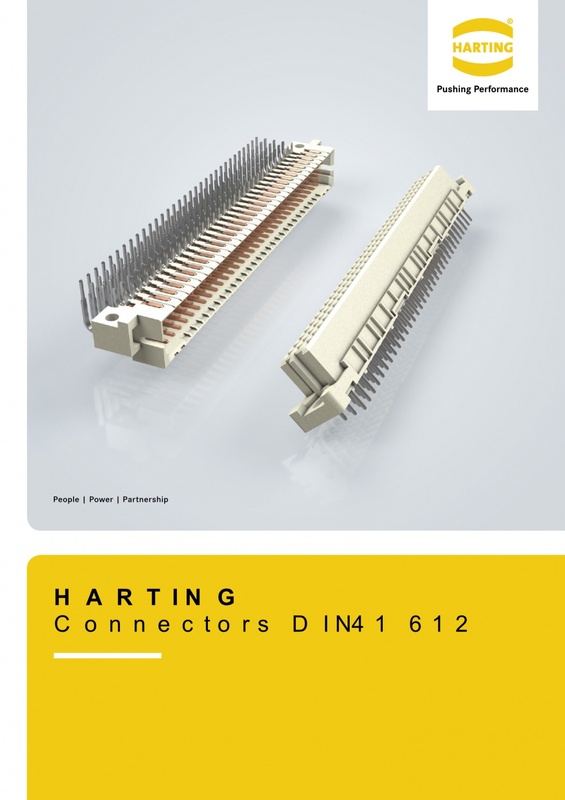 Powertech’s friendly, knowledgeable staff is committed to providing attentive service, forming customer and vendor based strategic partnerships, and continually improving our operations. 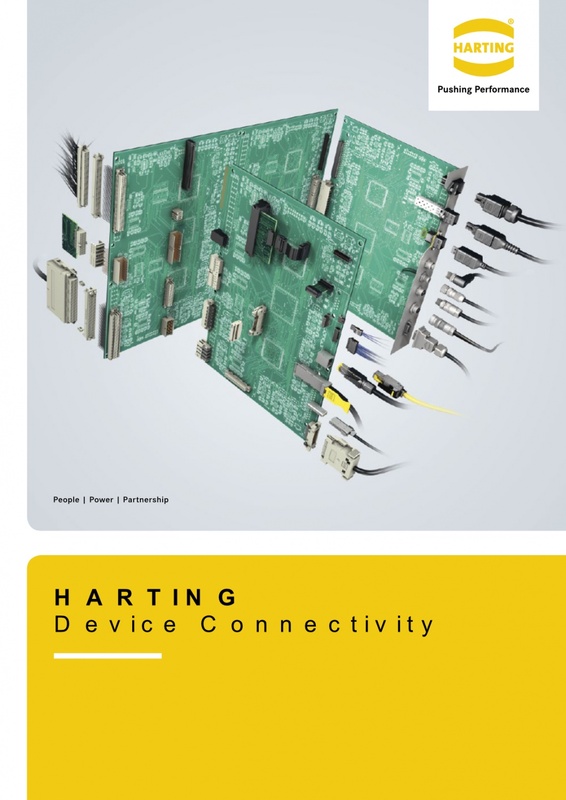 If you can’t find the Harting USA products that you’re looking for, Powertech Controls can help. 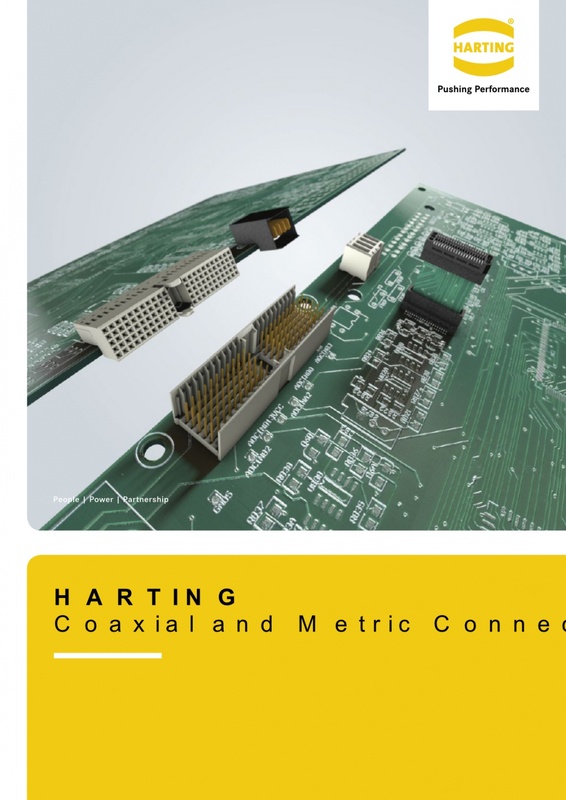 Contact us for more information on our line of Harting USA products, or request a quote today.